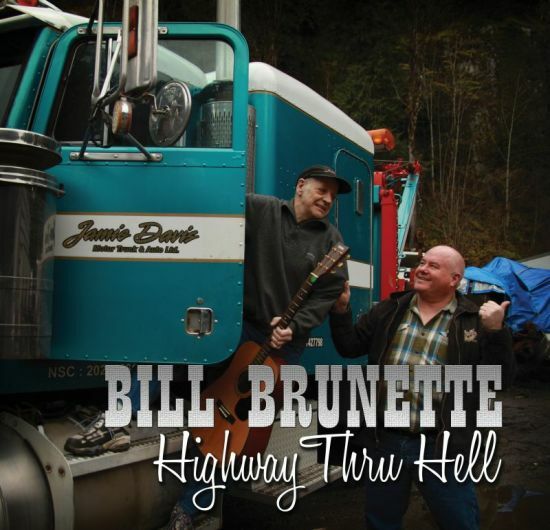 Highway thru hell available now! Copyright © 2014 Bill Brunette. All Rights Reserved.